The sun is shining through the window of your favourite local coffee shop. You’re sat with your flat white and laptop, about to settle down to some serious web browsing. When, all of a sudden, a rather unsavoury character pulls up a chair and starts to snoop. And, as if this personal space invasion wasn’t enough, the self-same privacy-pirate goes and orders lunch for themselves. With your credit card. Miffed much? Alas, if only it was this easy to spot an internet bad guy at work. Well it’s not. But wouldn’t it be handy to get a warning when there’s a chance that this could happen? Google Chrome are working on just that. 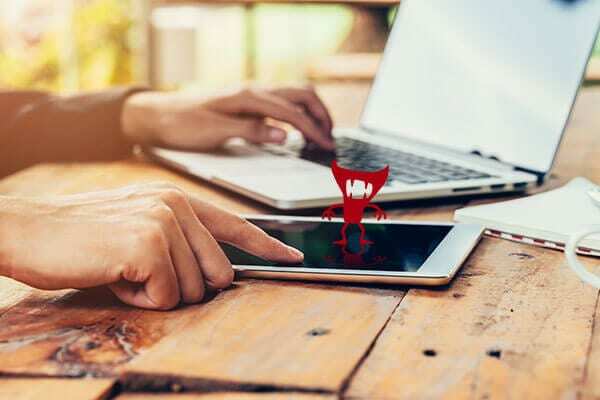 You are probably aware that when you visit a website, you open up a connection between your device and that website. But did you know that attackers can access non-secure connections to view, modify or tamper with the data going back and forth between you? Think of it a little like a bridge. And there is a troll on the bridge. But you can’t see or pay this troll. They just steal your money, demand payment later, or leave a big mess. The kind of tampering we’re talking about could include stealing information, injecting adverts, inserting malware or tricking the user into doing something they didn’t realise they doing. Bad for the website being visited, bad user experience and bad for the business. One way to protect your audience from the bad guys? HTTPS! No, HTTPS isn’t some kind of infectious disease or the latest vowel-less internet slang. It’s an acronym. The ’S’ at the end stands for ’secure. It’s a way to allow your browser or app to securely connect with a website. When users visit your website, it is one of the things you can do to help keep their browsing experience safe and secure. Will your site trigger the warning? In January last year, Google began introducing a warning about non-secure pages that contain password or credit card fields. This was later extended to pages with any input field at all. But now Google have really upped the ante. Announcing that, from July this year, with the release of Chrome 68, Chrome will mark ALL http sites as “Not Secure”. That’s right. If you haven’t upgraded to https, Chrome will display little graphic in the browser bar warning people that your site is ‘Not Secure’. Potentially frightening people away from using your site altogether. How do I make our website HTTPS? 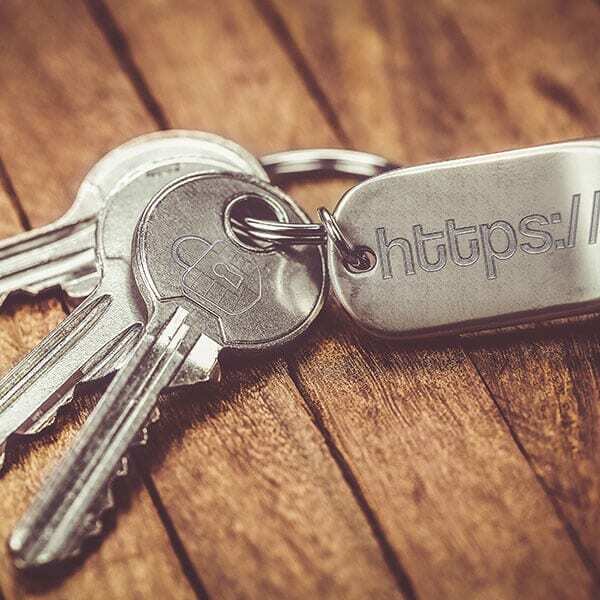 It’s easy, speak to us about making your site HTTPS with an SSL certificate. For websites that we host, prices start from just £29 +VAT which includes purchasing and installing the SSL certificate. Up to 78% of Chrome traffic is already using https. Don’t get left behind, secure your site with SSL today.